To celebrate completing the first phase of its amenities, Arden will have a free Summer FunFest from 11 a.m. to 2 p.m. Saturday at 660 Arden Lake Way, west of Wellington on Southern Boulevard. The event will includes inflatable games, a corn maze obstacle course, face painting, complimentary food trucks and Kona Ice, and a mini-farmers market. Local band Whiskey Six will perform. The FunFest marks the opening of Arden’s playgrounds, event lawn and picnic space, as well as the community’s basketball, pickleball and tennis courts. For more information or to preregister, go to http://bit.ly/ArdenFunFest. Arden opened last year and describes itself as an “agrihood,” a development style that includes a working farm onsite. 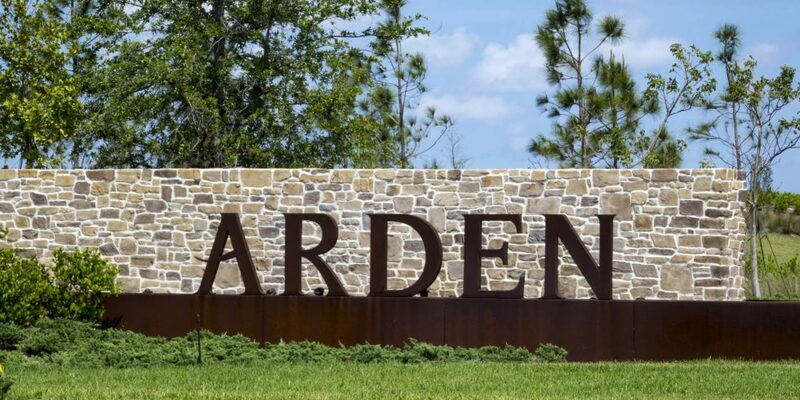 Arden earlier this year announced it had hired two farm directors, and plants are beginning to grow on the community’s 5-acre farm. The farm and barn are expected to open this fall.